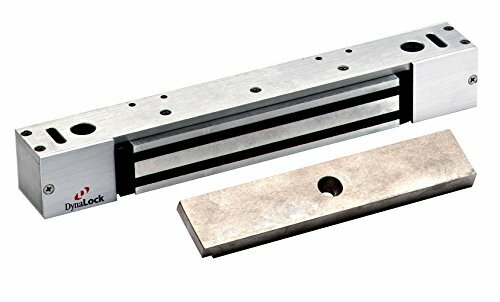 DynaLock 2268-10 Single Electromagnetic Lock, Outswing, Classic Low Profile, 1200 lb. Product prices and availability are accurate as of 2019-04-18 16:51:07 UTC and are subject to change. Any price and availability information displayed on http://www.amazon.com/ at the time of purchase will apply to the purchase of this product. 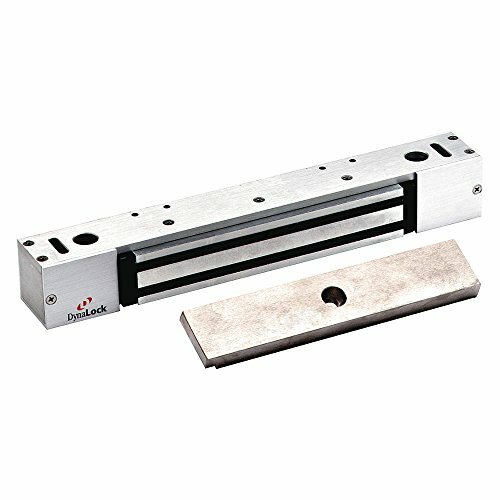 Single Electromagnetic Lock Outswing Classic Low Profile 1200 pounds. Exit Device, Single Gang, 4-1/2in.